Interested in legal debate, travelling across the U.S. with a fantastic group of people, winning awards, and sketchy diners? Need an excuse to suit up? 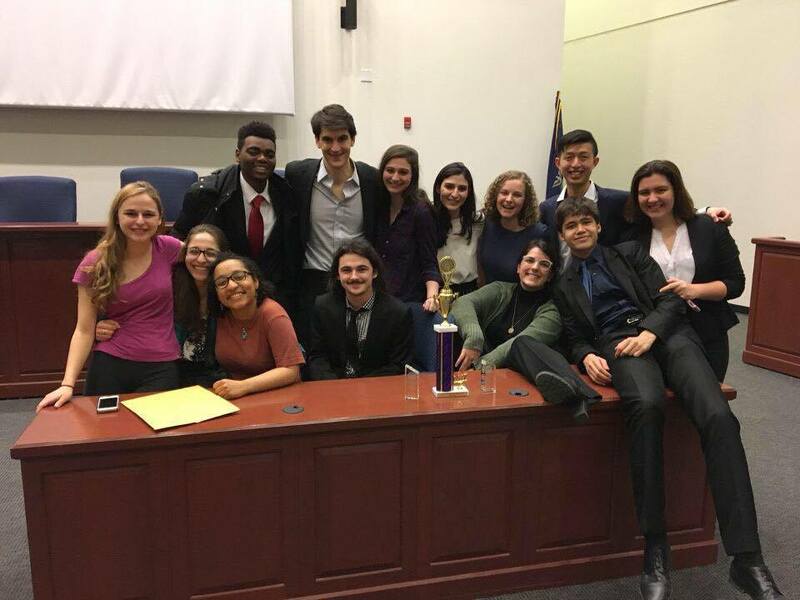 Come learn about Wesleyan’s top-tier mock trial team this Sunday at 2! Posted by wilk in General on September 14, 2017 at 10:12 AM.